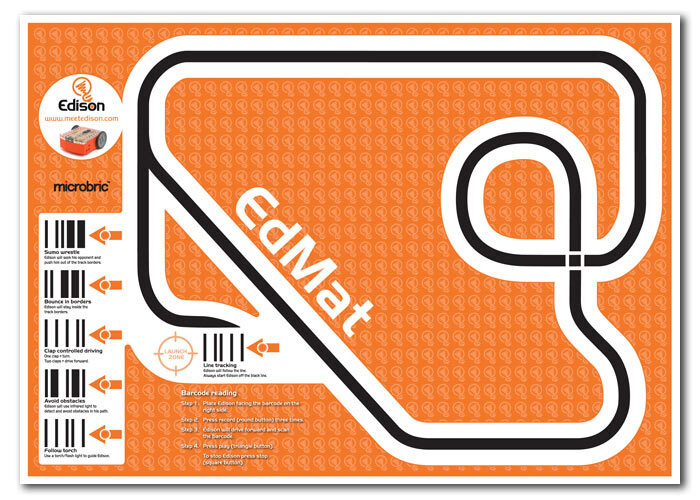 The EdMat includes six barcodes that activate pre-installed programs including ‘follow a torch’, ‘line tracking’ and ‘sumo wrestle’. Instructions explaining how to scan the barcodes, and helpful hints about running each program (such as always starting the Edison on a white surface) are included on the EdMat. 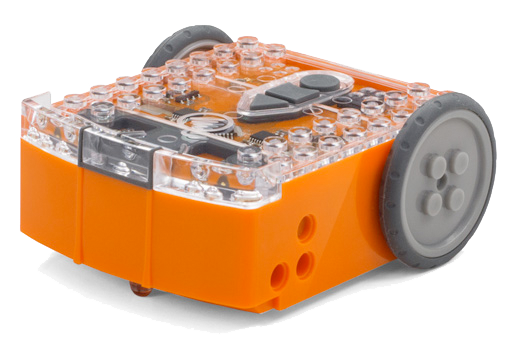 Using EdMats in the classroom makes it easy to set up ‘robot testing stations’ for students to try out their programs. 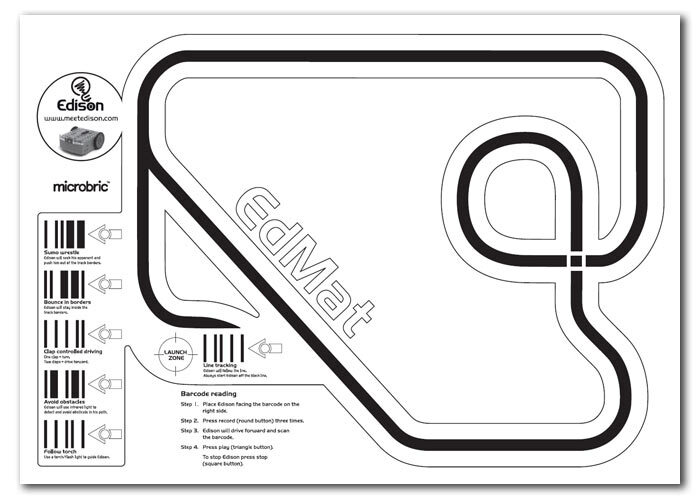 Two free-to-download versions of the EdMat are available: full colour and black-and-white.